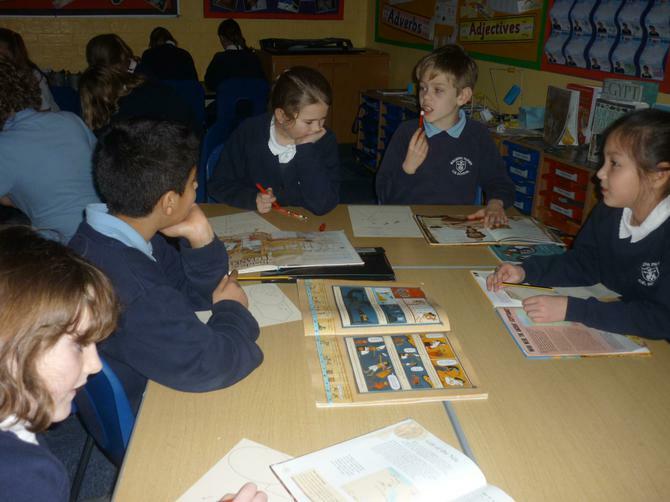 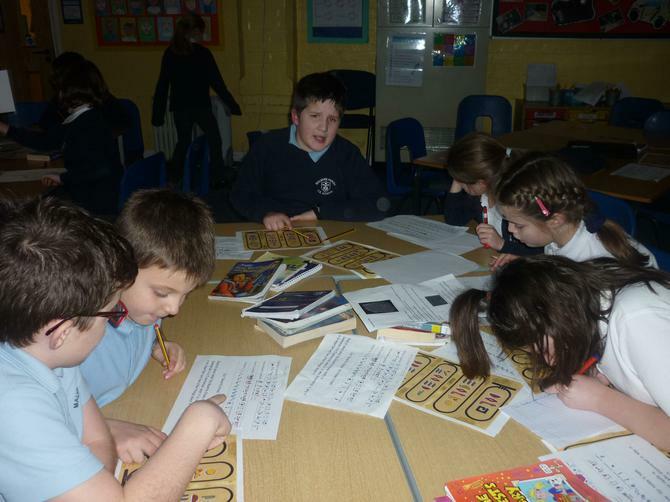 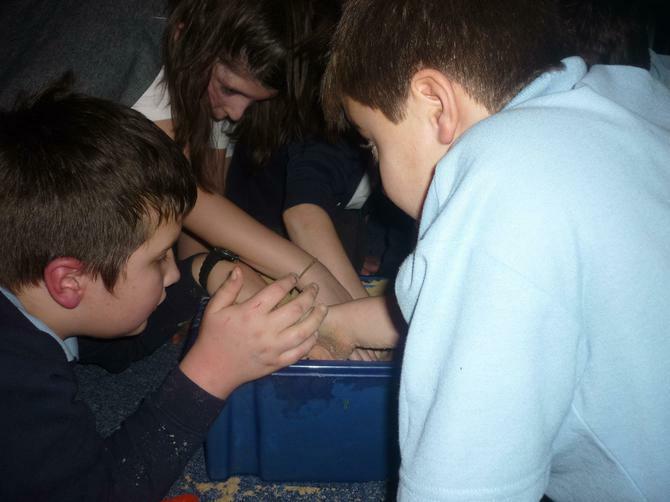 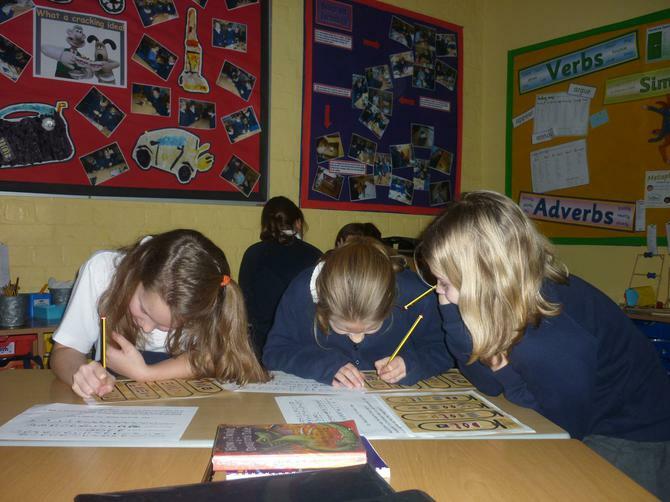 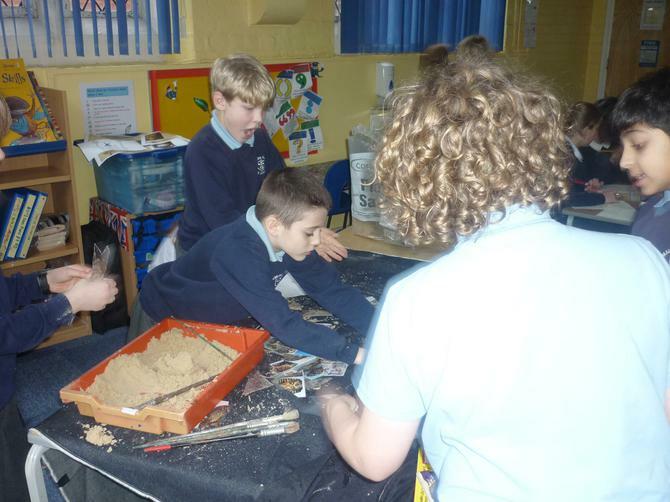 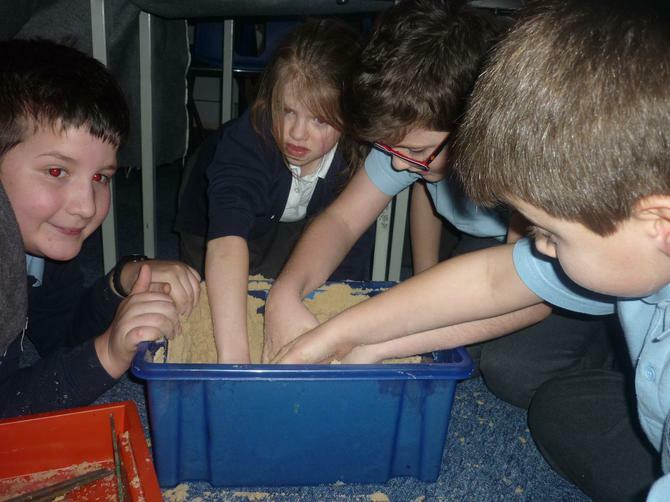 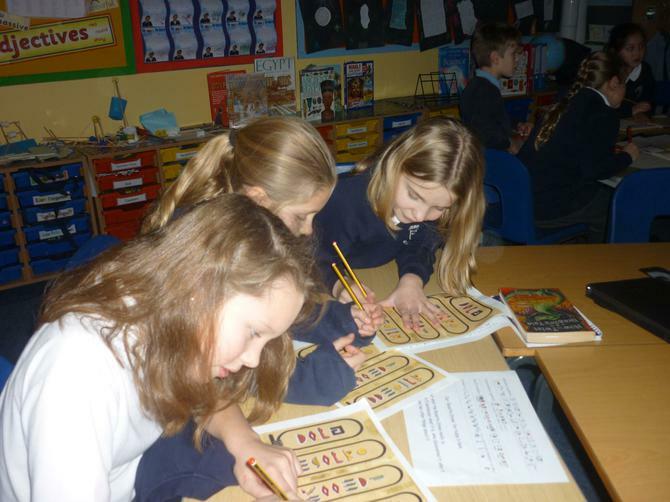 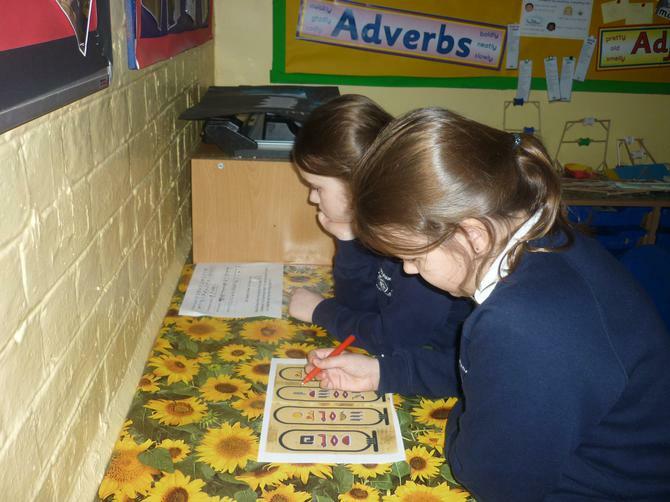 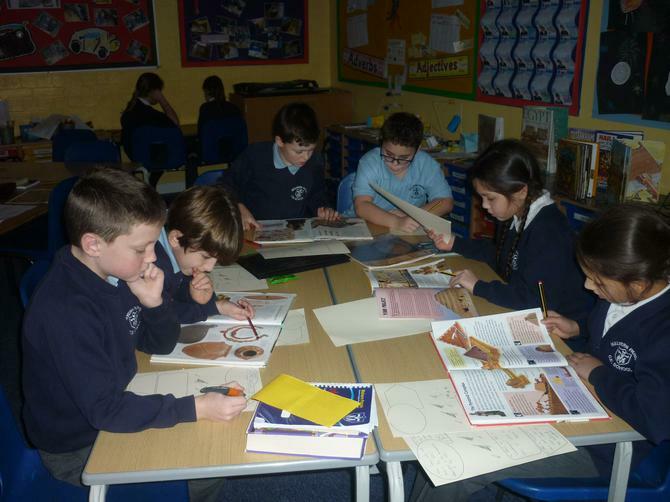 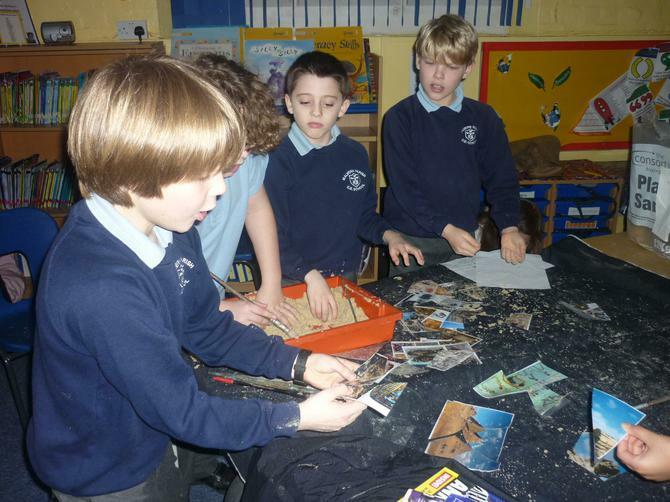 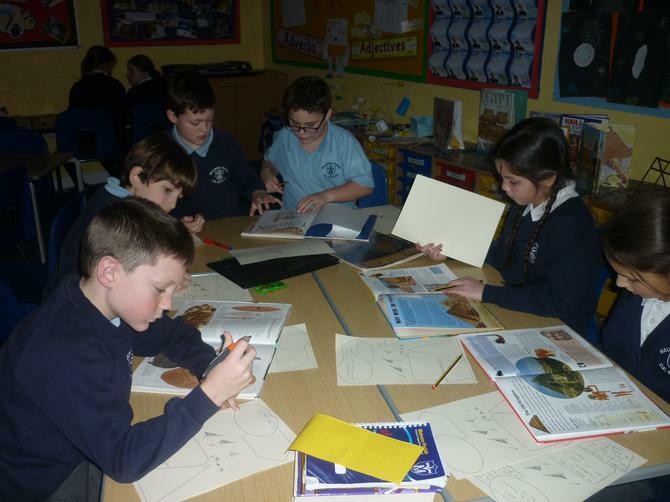 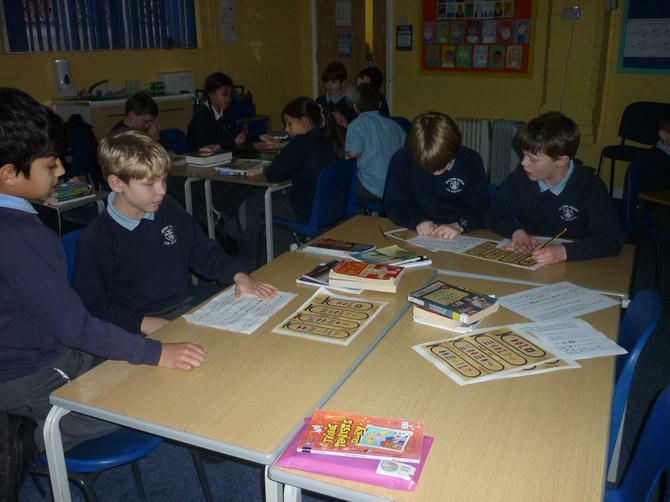 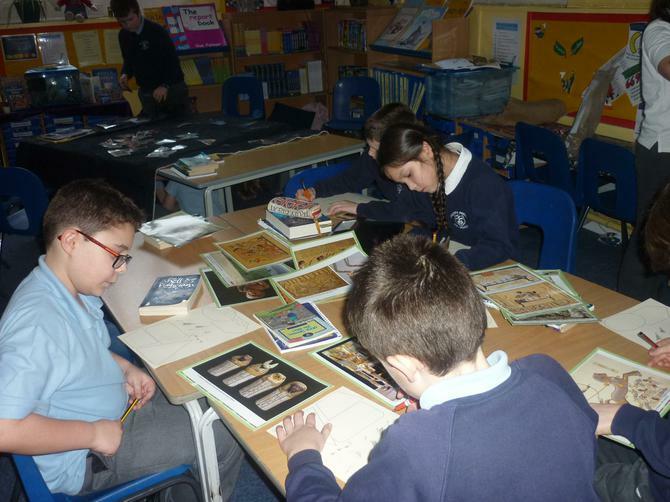 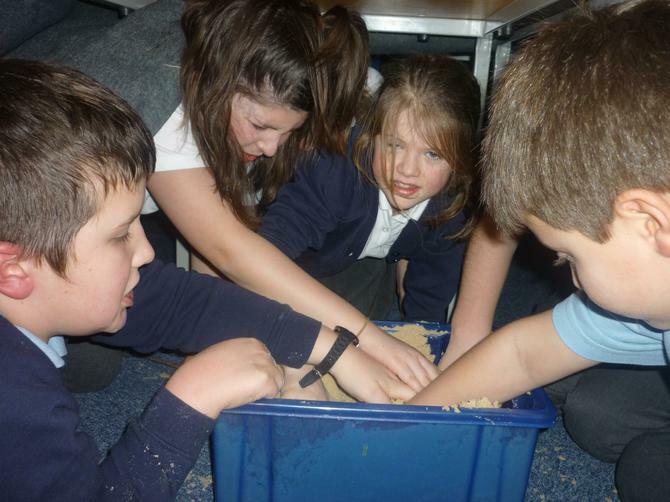 We began our topic by having an "immersion" session where we undertook an archaeological dig to find fragments of ancient Egyptian artefacts; used Egyptian books and recorded what we found out; asked and recorded searching questions about Ancient Egyptian photos and used hieroglyphics to translate them using our own Rosetta Stone. 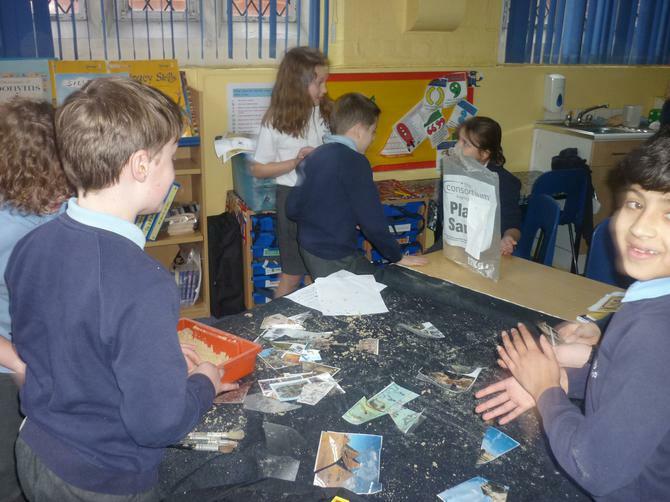 It was an entertaining (and messy!) 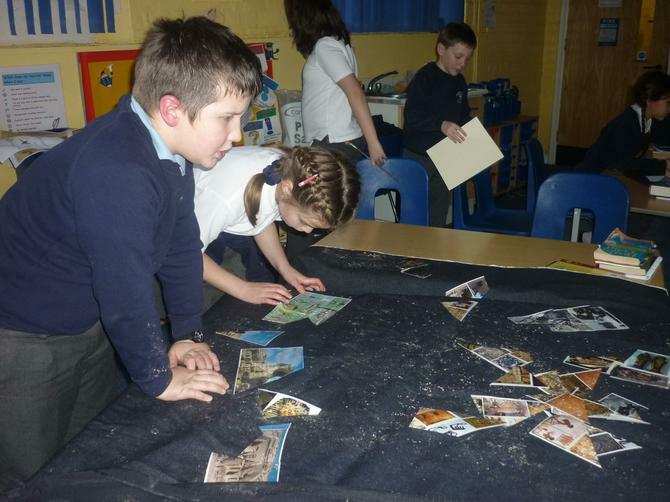 start to our new topic!